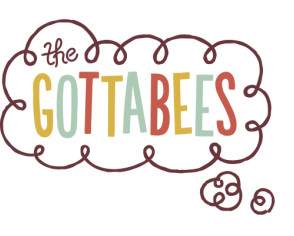 The Gottabees are a Boston-based ensemble dedicated to creating inspirational, engaging, and empowering theater for family audiences. Our company is known internationally for uniting simple-but-elegant visual theater with astonishing technique. OUR NEW SHOW IS TOURING NOW! Check out our feature on WBUR! "In 'Go Home Tiny Monster,' Puppets Grapple with Loss And Celebrate the Joy of Community"